According to the football transfer rumours in British Media (Liverpool Echo), Michael Keane is set to undergo Everton medical ahead of move from Burnley. The England international was signed by Burnley in January 2015 from Manchester United for a fee of 2.5 million euros. The 24-year-old has a valid contract with Burnley until June 2018. The 24-year-old has played 108 times for Burnley, scoring 7 goals and creating 5 assists in that time. Keane is considered to be one of the best centre-backs in England. The England international has been in outstanding form for Burnley this season. Michael Keane has represented England at Under-19, Under-20 and Under-21 level, winning 24 caps and scoring 3 goals, before making his senior international debut in March 2017. As a member of England national football team, Michael Keane has won two caps. The centre-back’s contract at Burnley is about to expire in 12 months and a number of clubs are said to be monitoring his situation, with Everton showing the most concrete interest in an attempt to lure the player to their team. Ronald Koeman wants to sign a new centre-back this summer and Michael Keane is one of the names at the top of his wishlist. The England international is thought to perfectly fit the profile of defensive player Ronald Koeman wants to target in the summer transfer window. Ronald Koeman will reportedly be handed a huge transfer kitty this summer and the Burnley centre-back is thought to be among the manager’s priorities. According to the report in British Media, Keane is expected on Merseyside to undergo a medical before completing his 30-35 million euros move. 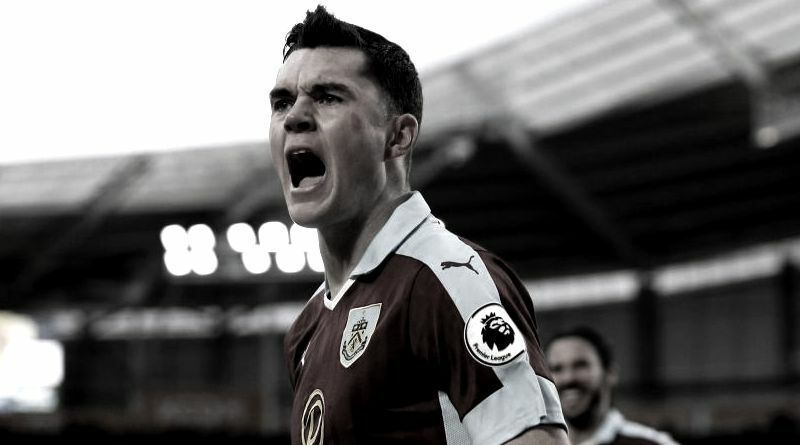 Having signed Michael Keane for 2.5 million euros in the winter of 2015, to make a 20-24 million euros (25% from the transfer fee will go to Manchester United) profit on the 24-year-old who, without question, will be fantastic for Burnley is a good deal all round.